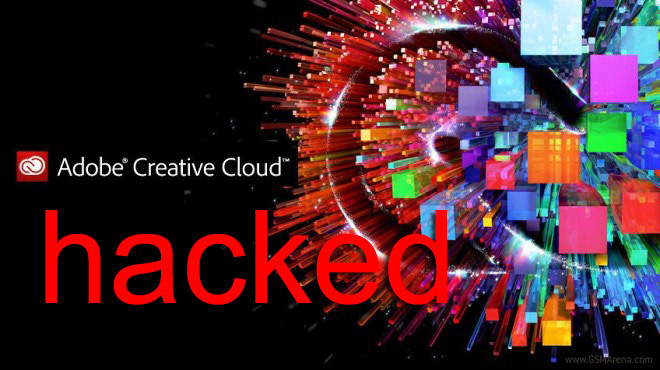 Cyber attackers have breached Adobe’s new Creative Cloud customer subscription model, and have gained access to some 2.9 million user accounts. This includes customer names, encrypted credit card numbers, expiration dates, as well as information related to customer orders. Adobe is taking proactive steps to ensure the fallout of this hack doesn’t result in widespread cases of identity theft and other cyber-crimes. If you’re an Adobe Creative Cloud customer be sure to check your email, or this customer support page.